Wrinkle relaxers are purified proteins of botulinum toxin. They are used to relax muscles that cause wrinkles in the skin’s surface. The most common areas treated with muscle relaxers are the forehead, glabella (between the eyebrows) and crows feet. Other areas that are treated using wrinkle relaxers are the chin, masseter muscles which helps to create a more feminine jawline, bruxism (clenching) and the neck to treat banding and laxity of skin. Wrinkle relaxers also can lift eyebrows to give you a more refreshed look to your eyes. 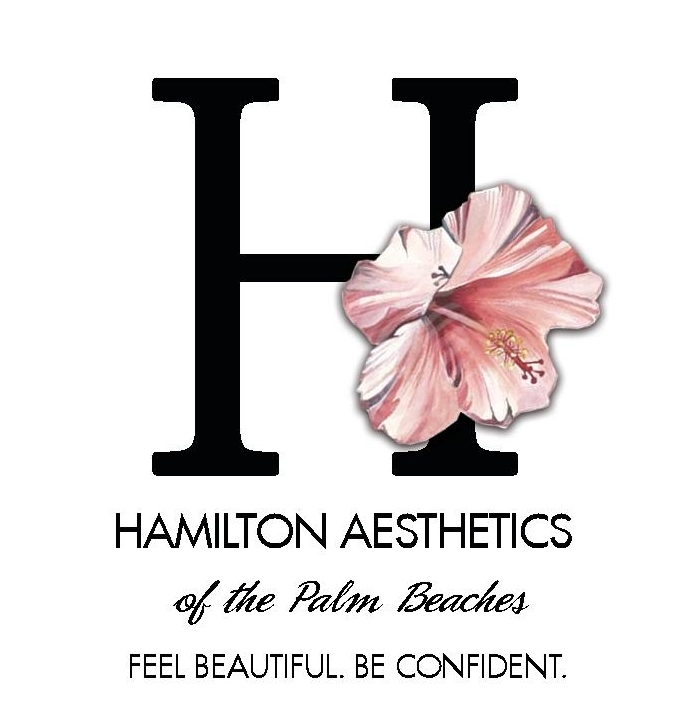 At Hamilton Aesthetics we treat areas by the number of units needed. This way we can customize treatments to every individual's needs. Each area to be treated has a range of units that are recommended. It is very important to discuss the aesthetic result that you desire with your practitioner. At Hamilton Aesthetics, we charge for a wrinkle relaxer such as Botox and Dysport by the unit. This will allow your practitioner to tailor a treatment to fit your needs without overpaying. Our motto is we can always add more but we can't take it away. How long will my Wrinkle Relaxer last? A wrinkle relaxer lasts between 3 to 4 months. It's important to stay on a schedule to maintain a smooth appearance to your skin. The more time between each treatment the more difficult it becomes to address these wrinkles. In 2 to 8 days, you will start to see the results take affect. However your final result is not until approximately two weeks after your treatment. After the treatment, you will see small red bumps in the treated area for 20 to 30 minutes. No ice is needed, as this is self limiting. Bruising is minimal to none. We will ask you not to touch or manipulate the areas or exercise for 3 to 4 hours. You can expect to see an amazing result which we believe can take 5-7 years of your face. Botox has become essentially a miracle medication in the medical world. Botox is used for medical conditions such as migraines, hyperhidrosis (which is excessive sweating) muscle spasticity, esophageal spasms and bladder spasms.